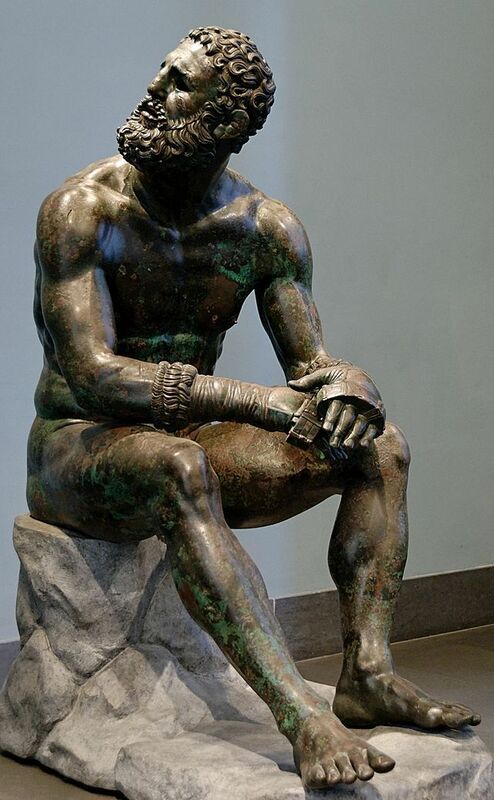 for those who want to go into fist fighting instead of a weapon, we can have maybe something like spiked gauntlets or brass knuckles just to give those who want to go fist fighting a little more damage. 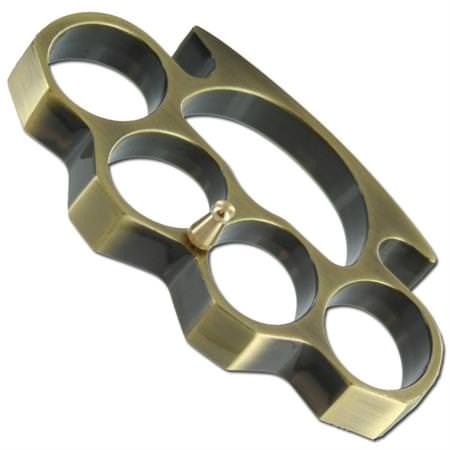 Brass knuckles... Brass related weapon o.o I want it. Would it be weaponless fighting or something new (weaponless isnt just fist, its also feet)? -1 to monkeys and bananas though. more animals and ingredients would have little to no effect at this point. 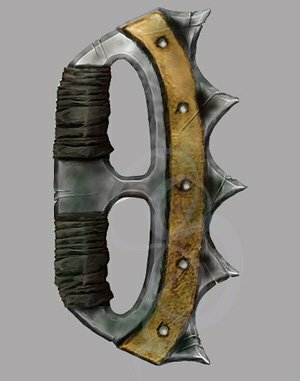 what if i tell you the 'rift weapon bracelets' are kind of brass knuckles? alright they are not really working... so well... +1 for weaponless fighting reasons. 1+ to medieval fist weapons. Most weapons works in pve but only a few are used in pvp for its bonuses against horses or plate armour (as an example). but low dmg and low reach and 0 parry. while maybe not being as effective ofc. Both being made in metals but would use straps from leatherworking and the rest from weaponsmithing. i dearly want a martial arts option. always have. Is this why in times past gorillas spawned on freedom? It was only due to a bug? bump, lets keep this alive so the devs can see it! Something to use that pretty useless unarmed skill. Also there are gorillas already. Yeah only on Chaos. 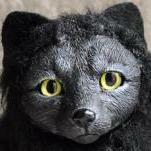 They are the MR equivalent of Boars or Hyenas.